HomeProductWirecastIntroducing Wirecast 8: New Peer-to-Peer Conferencing, Facebook Live Comments, Multi-Viewer and More! 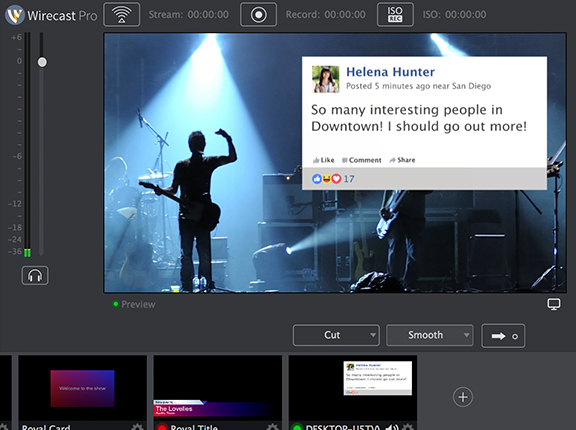 Bring up to 7 live guests into your broadcasts (from anywhere) with Rendezvous. 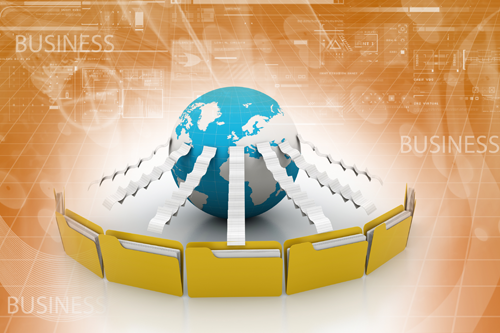 Now, Interview anyone, from any smart device, from any location, and broadcast them live. 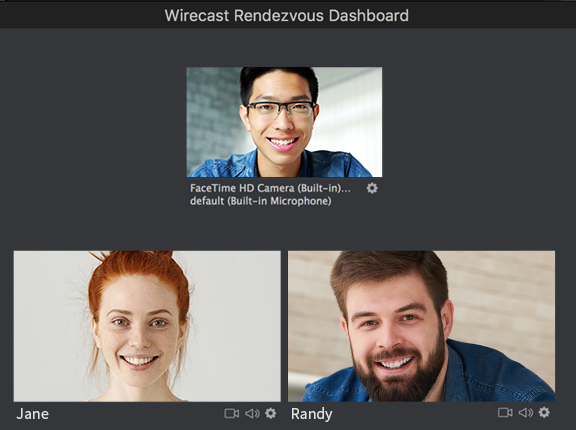 Rendezvous is a new built-in peer-to-peer conferencing, screen-sharing and remote contribution solution that allows remote guests to share their video, microphone and screen with the host. 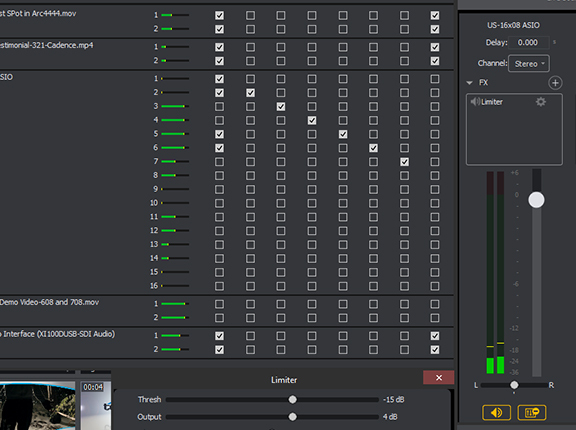 Oh, and Rendezvous pairs perfectly with Wirecast Go for smooth remote production and video content! 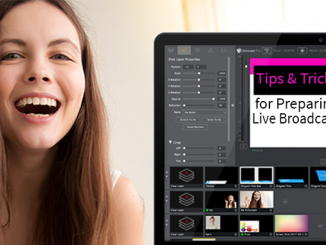 Use Titler Live Express (now free with Wirecast 8) to engage in real-time conversations with your online audience. Display Facebook comments and posts directly on screen in beautiful, custom animated templates. Preview any source or camera angle on any connected display. Customize your layouts so you can see all your content at a glance and send different configurations to different monitors with ease. One Year of Standard Support! 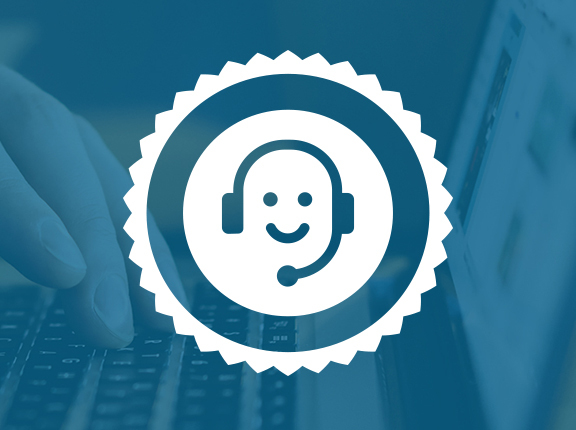 When you buy or upgrade to Wirecast 8, you’ll get a year of Standard Support free when you upgrade. For one year, you will get all updates and upgrades to Wirecast FREE. 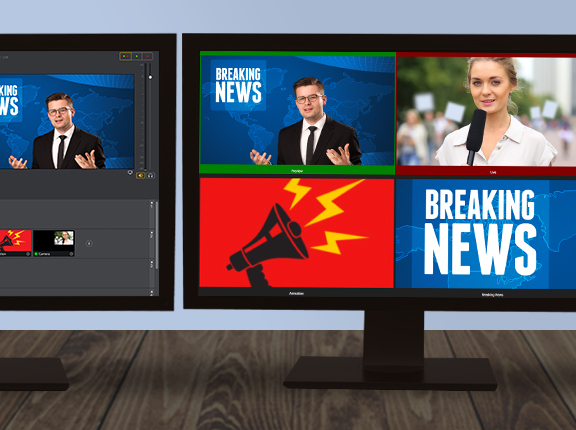 And more…check out the rest of the new features in Wirecast 8! Be sure to tell us your favorite new feature in the comments and tag us in your videos! We love to see the awesome content our Wirecast customers create. 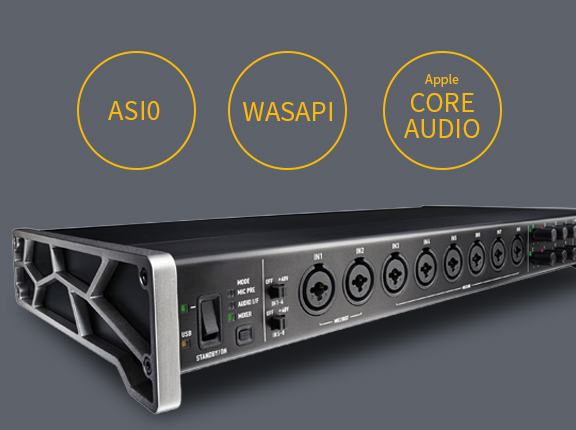 Wirecast 8 is available in our store now! And our wonderful customers who have previously purchased Wirecast can upgrade for a discounted price here.